M.S.D. 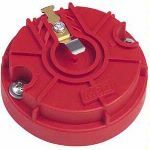 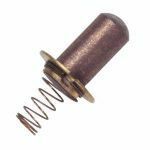 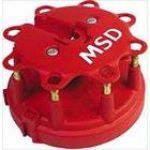 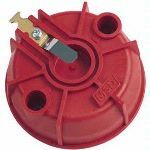 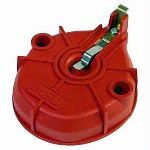 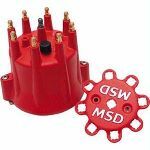 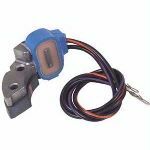 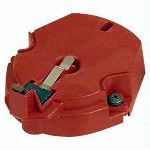 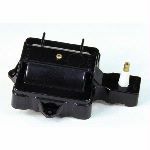 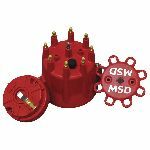 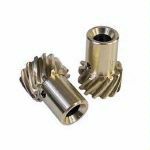 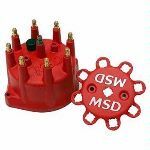 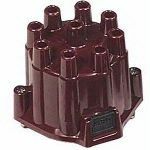 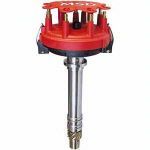 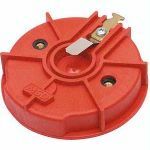 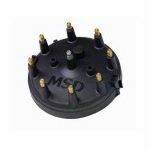 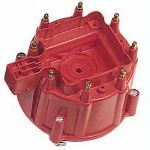 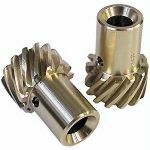 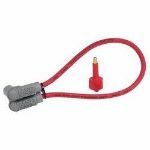 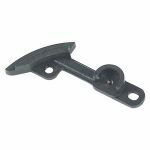 Coil Wire Blaster/Socket Cap - 84049 M.S.D. 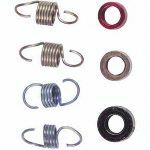 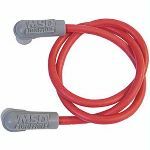 Coil wire for use with Blaster Coil and Socket style cap.